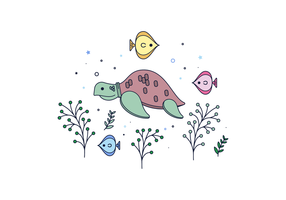 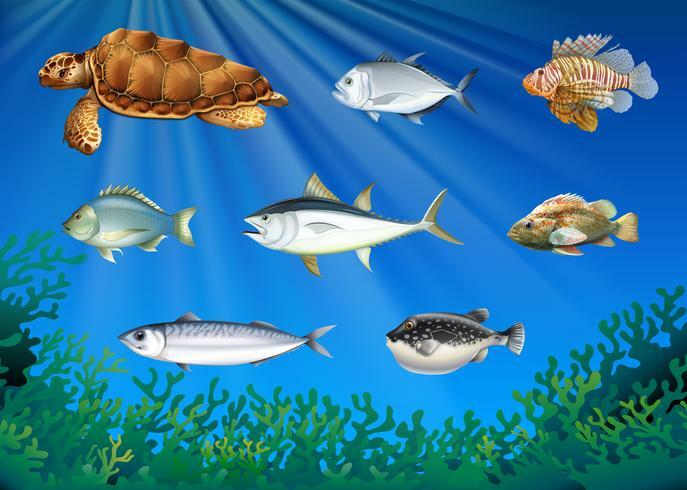 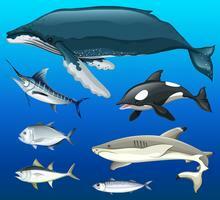 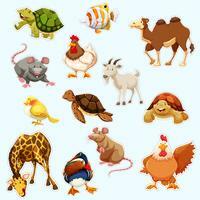 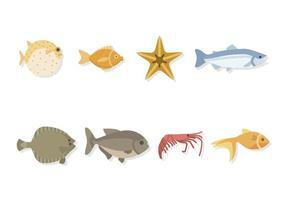 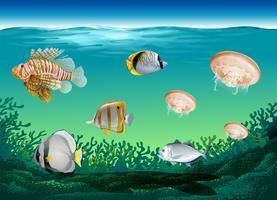 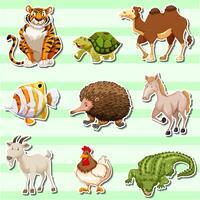 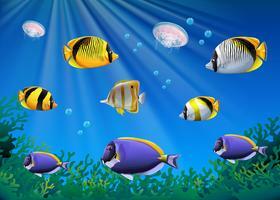 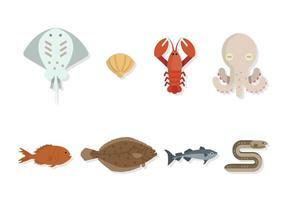 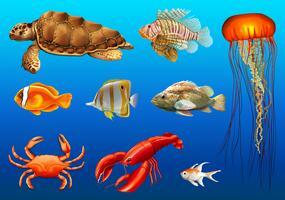 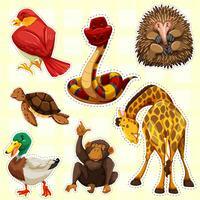 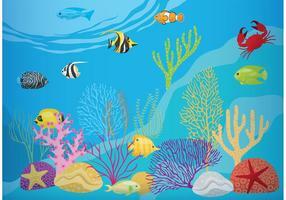 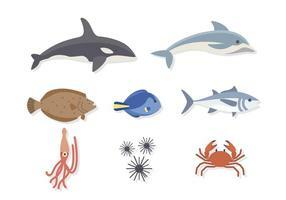 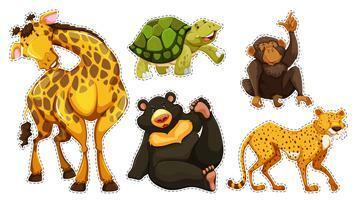 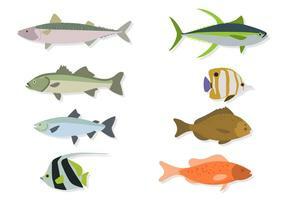 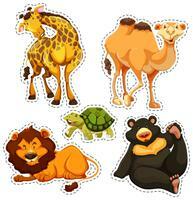 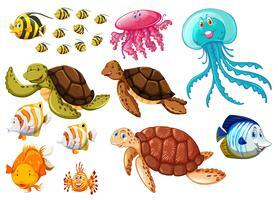 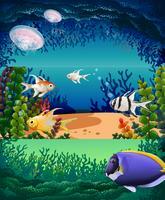 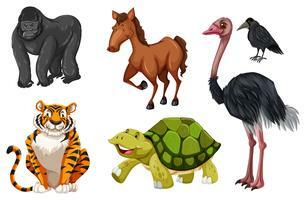 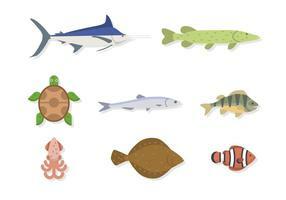 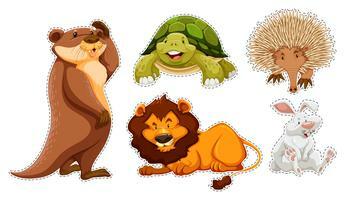 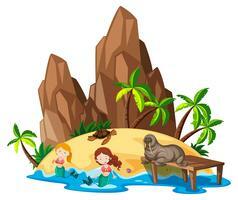 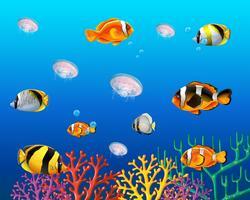 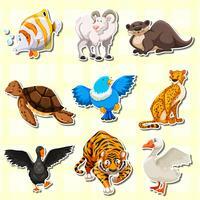 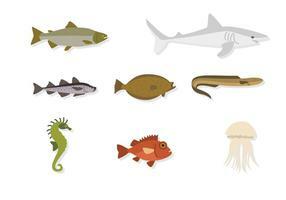 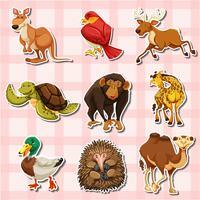 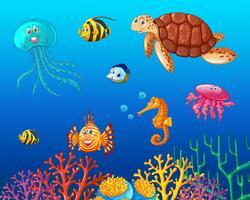 Sea animals vector water plants ocean fish cartoon illustration undersea water marine aquatic character life. 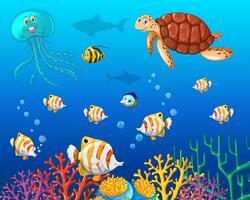 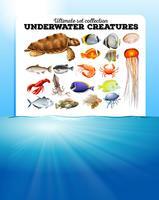 Underwater wildlife tropical whale turtle dolphin, jellyfish, starfish. 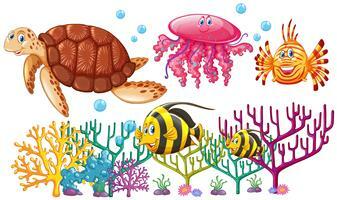 Sea animals vector water plants ocean fish cartoon illustration undersea water marine aquatic character life.